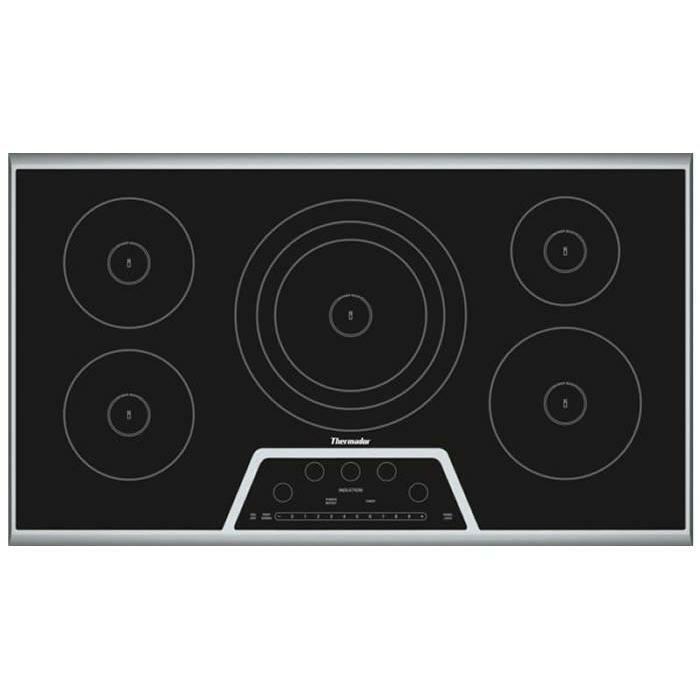 Floor Model 1 Only Brand New! 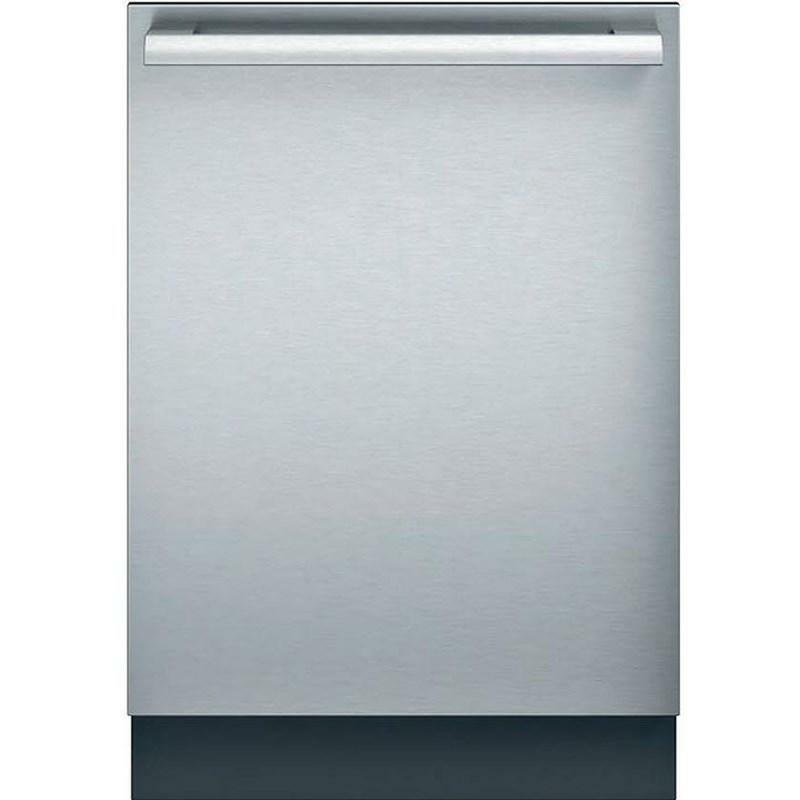 Thermador Masterpiece® Series fully flush 24" dishwasher. 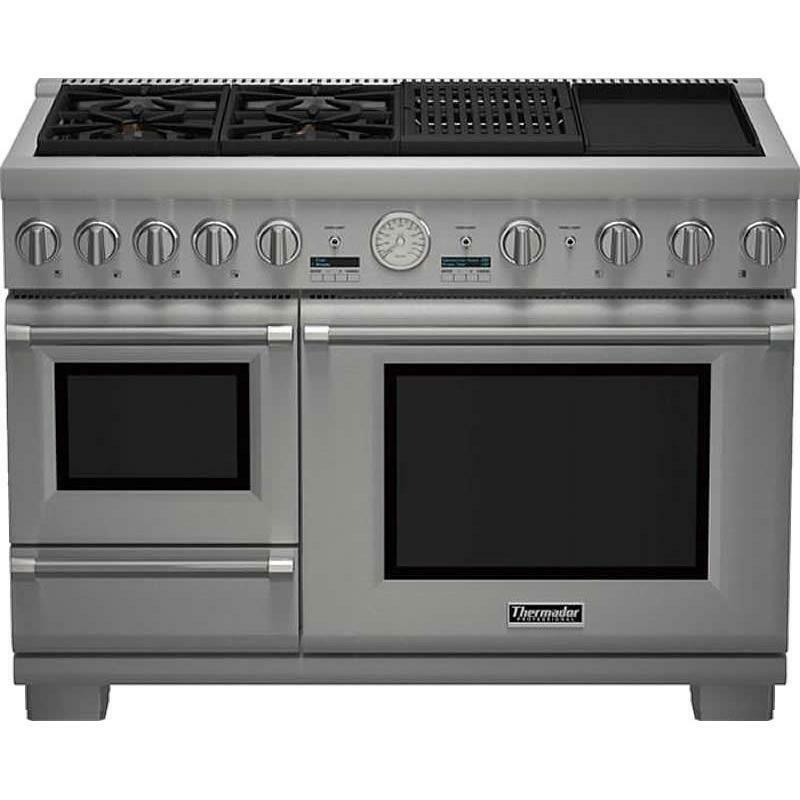 This model features 4 options, blue LED display, Sens-A-Wash® and can accommodate up to 15 place settings. 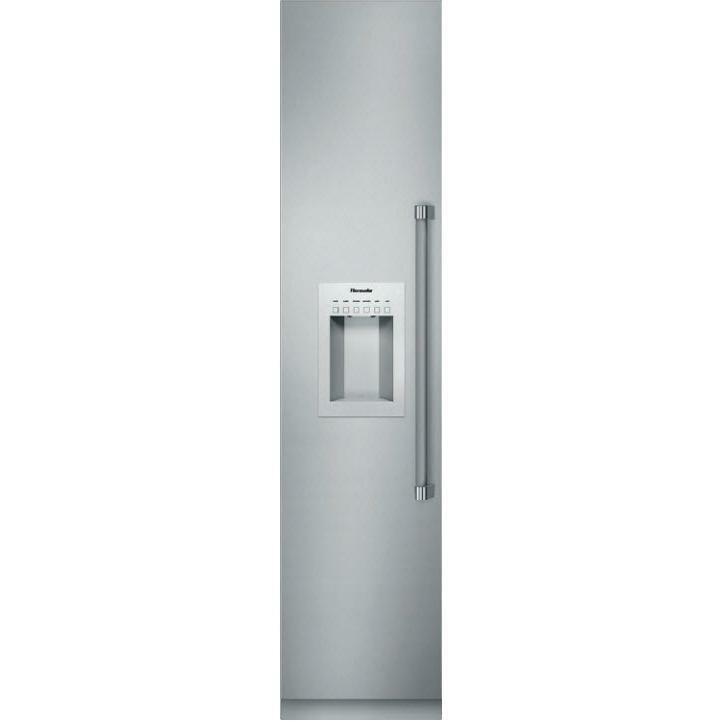 Thermador 36" custom panel, built-in fully flush bottom-freezer refrigerator. 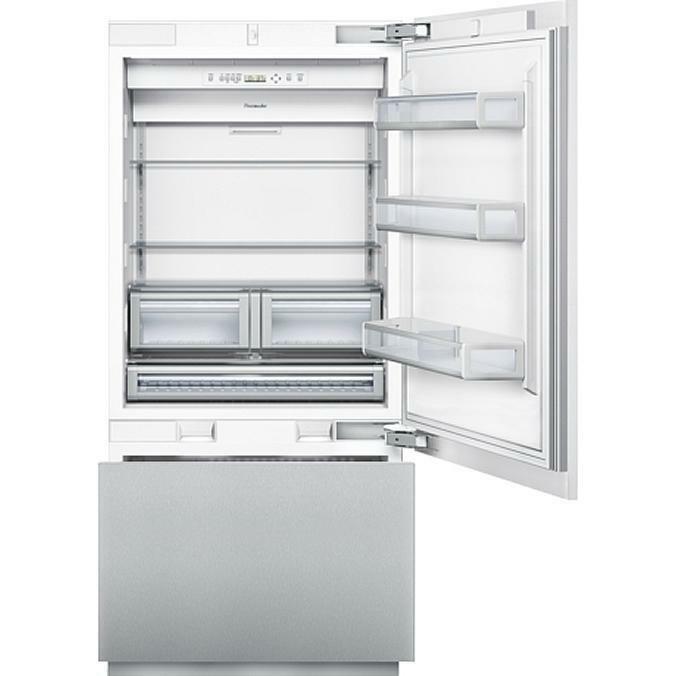 This model features all-LED sidewall theater lighting, a door open alarm, a Freedom® hinge and SuperFreeze®. (Panels sold separately). Total: 20.0 cu. ft. / 0.57 cu. 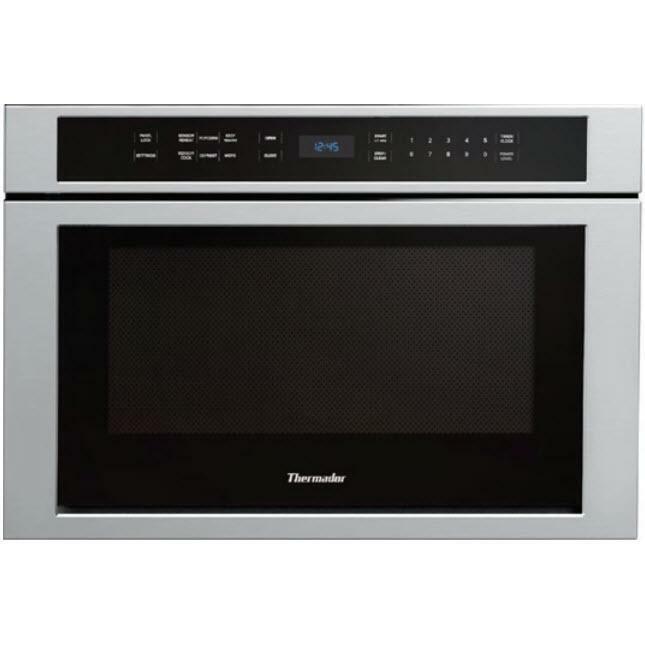 m.
Thermador 24'' under-counter wine reserve custom panel ready. 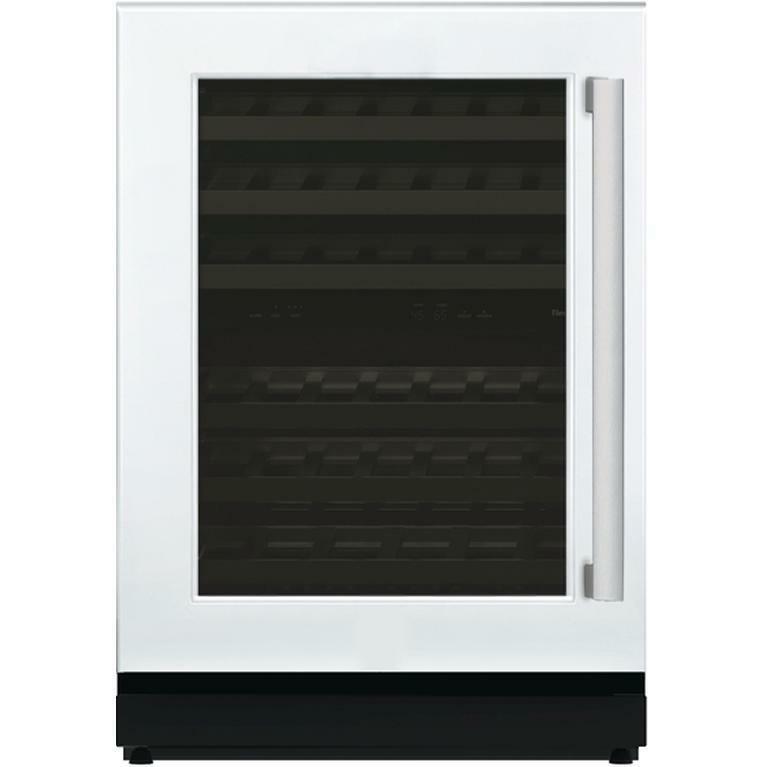 This model features dual zone wine storage with adjustable temperature zones and full extension wine racks. Image shown with panel (Sold separately). Total Capacity: 8.5 cu. ft. / 0.24 cu. 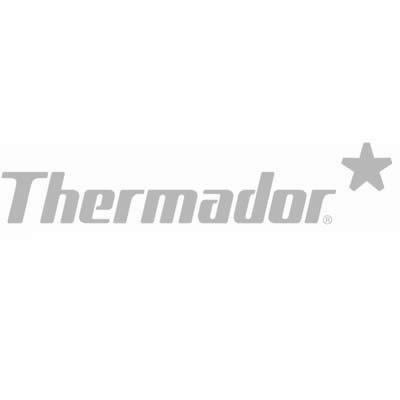 m.
This Thermador 36" Masterpiece® Series induction cooktop features induction PowerBoost®, auto shut-off timer and 17 power settings. 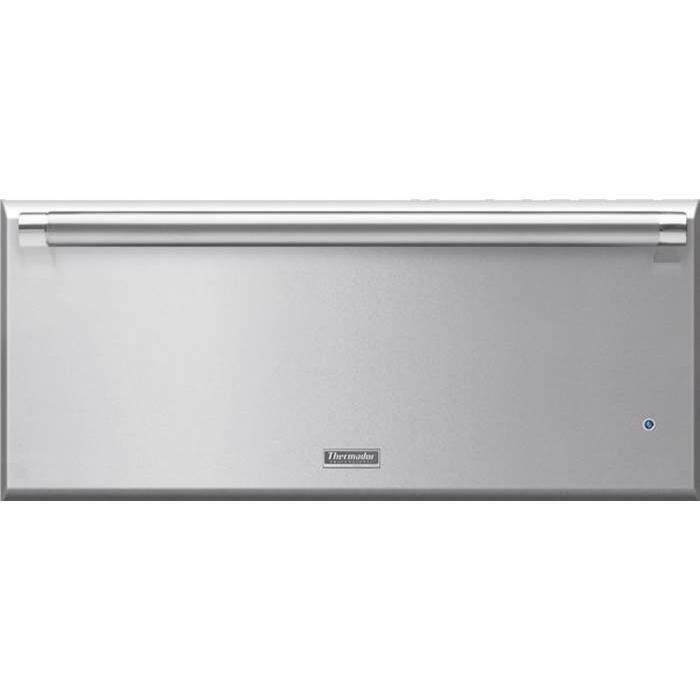 Thermador 30" Professional Series warming drawer features telescopic ball-bearing rails, SoftClose® drawer door, warming mode with three convenient temperature settings and a spacious 2.6 cu.ft. cavity. 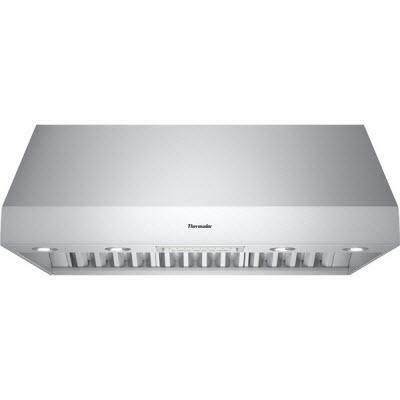 Capacity: 2.6 cu. ft. / 0.07 cu. m.